Classroom Freebies Too: Show Me the Money! 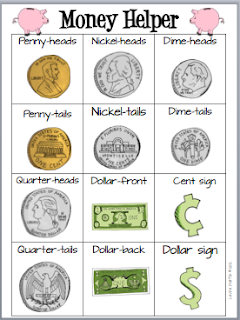 How about a one page reference for your children to use in their Math Tubs or Math Centers?? Click the pic to download. My students love using Math Helpers!